Literary nonfiction explores highly publicized case of Noura Jackson convicted of matricide. What pushed Noura Jackson, a privileged, eighteen year old, over the edge–from high school and parties in Memphis to a Tennessee prison, convicted of matricide, one of the rarest of all crimes? Stranger to the Truth, a work of literary nonfiction by Lisa C. Hickman, explores the fatal intersection of Noura, her circle of dissolute teenage friends, and the murder of Jennifer Jackson, Noura’s high-achieving mother. Set against the backdrop of an early June Bacchanalia, the brutal attack seemed to reflect deep-seated, personal and exponential rage. The narrative exhibits more than energy … call it omniscient and urgent. 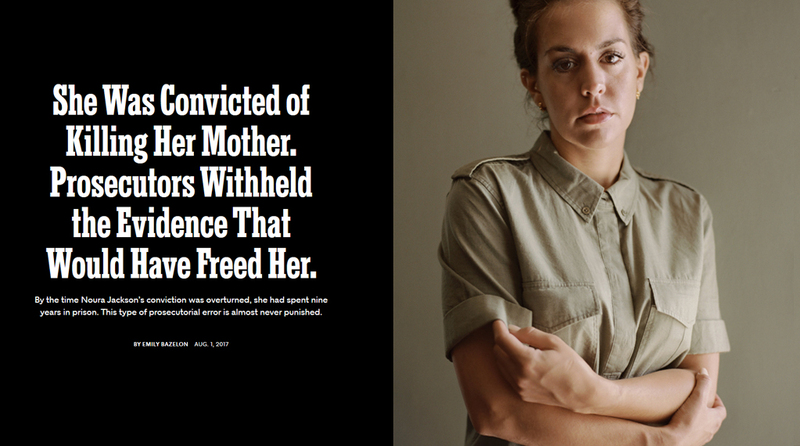 Noura Jackson was 18 when her mother was fatally stabbed 50 times in her Memphis home and she was 30 when she walked out of a Tennessee prison a year after the state Supreme Court overturned her second-degree murder conviction. Nancy Grace talks with Lisa C. Hickman, who wrote Stranger to the Truth, a book exploring Jackson’s sensational case. Good Morning Memphis: Lisa Hickman and the Mid-South Book Festival. Click here for broadcast interview. Universal themes of parenting, adolescence and rebellion explored. 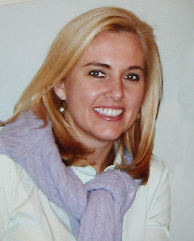 Click here for broadcast interview with Lisa C. Hickman.